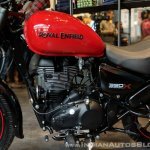 The Royal Enfield Thunderbird 350X is targeted at young urban riders. It rivals the UM Renegade Sports S, which is UM’s least expensive liquid-cooled cruiser. The bike features colour-coded stitching on the seat and matching rim stickers. 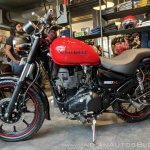 The Royal Enfield Thunderbird 350X looks more contemporary than the regular variant, and gets alloy wheels wrapped with tubeless tyres for the first time. 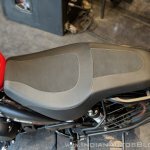 The seat is also a single-piece ‘Gunslinger’ unit, and along with the flatter handlebars, the riding position is slightly sporty. 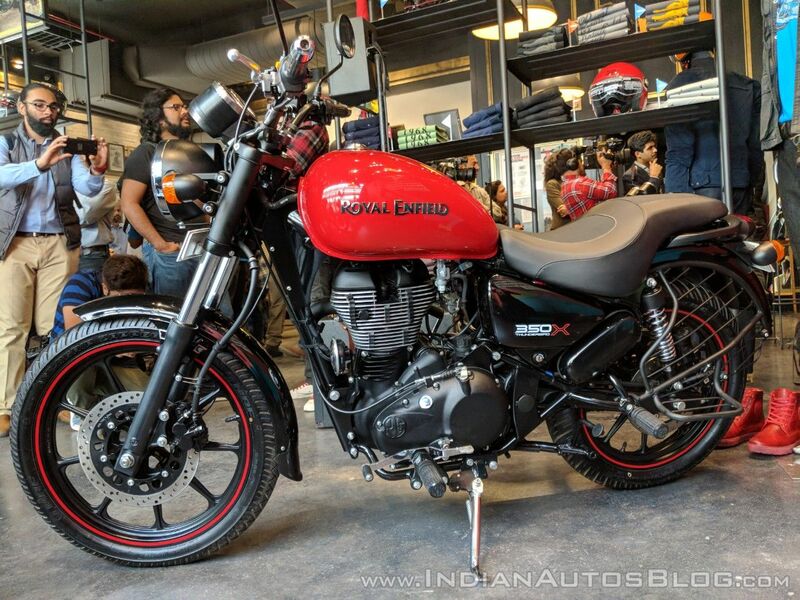 The UM Renegade Sports S has a design that is reminiscent of the Harley-Davidson Street 750, particularly its café-racer inspired headlight cowl. 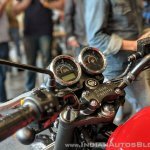 UM targets urban tourers with the bike. 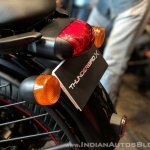 The Sports S also comes with LED light strips below the tank and a USB charging port. 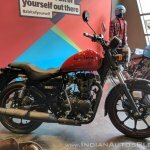 While the price difference between the two motorcycles is only INR 2,803, the Sports S enjoys a much more sophisticated engine, and has a 5.35 PS power advantage over the 350X. It is also lighter than the 350X by 16 kg. However, the Thunderbird 350X gives out 5 Nm more than the Sports S. The 6-speed transmission will help the Sports S achieve better cruising speed than the Thunderbird. 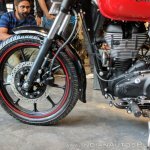 The bike gets a 65 mm higher ground clearance than the 350X. 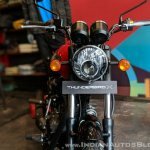 The Thunderbird, on the other hand, features disc brakes on both ends and has a larger fuel tank capacity as well. 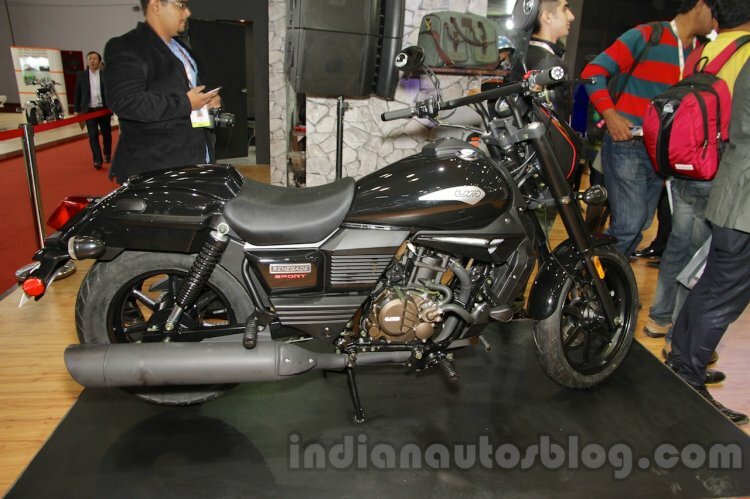 The headlamp is a projector unit whereas the Sports S comes with halogen. 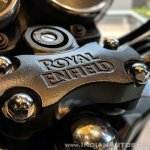 The brand reach of Royal Enfield is also relatively superior to UM. But UM offers a four-year/ 40,000 km extended warranty, whichever comes first.